The Losing the Dark planetarium show is the result of a collaboration between the International Dark-Sky Association and Loch Ness Productions. It introduces and illustrates some of the issues regarding light pollution and suggests three simple actions people can take to help mitigate it. The show gives planetarium professionals a tool to help educate the public about the problems of light pollution. 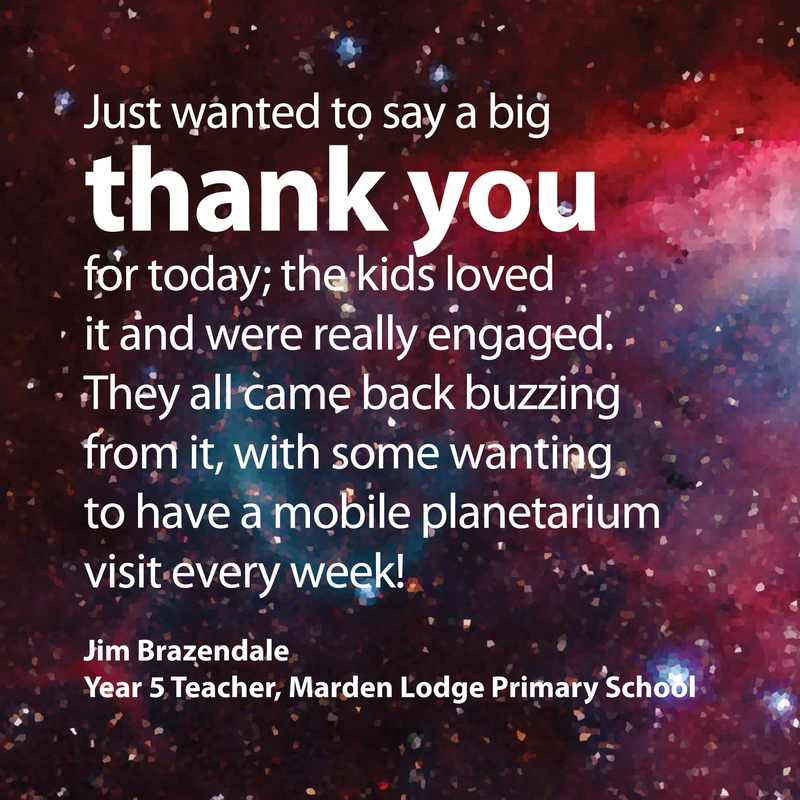 Planetariums are uniquely positioned to teach audiences ways we can all work together to implement responsible use of lighting. Loch Ness Productions and the International Dark-Sky Association are pleased and proud to make Losing the Dark available to planetarium theaters, educators and viewers around the world!